RIO DE JANEIRO — The administration of President Jair Bolsonaro plans to auction seven offshore oil fields in the northeast despite contrary advice from analysts of Brazil's main environmental body, according to documents obtained by the Associated Press. 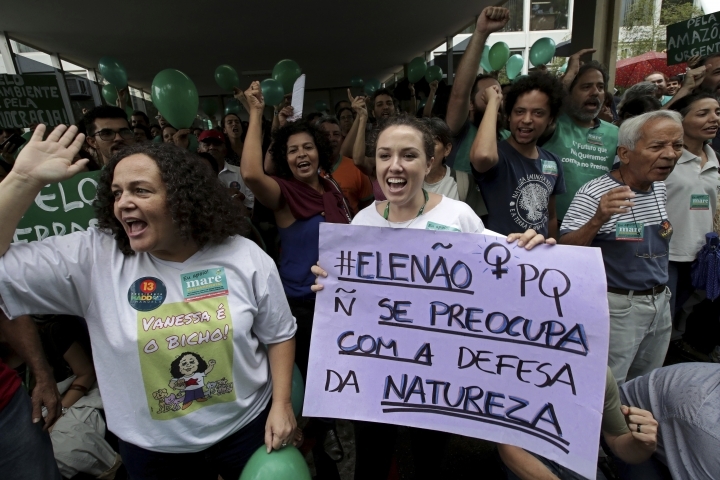 Environmentalists say it's the latest example of how Bolsonaro, who campaigned on promises to revive Latin America's largest economy by cutting red tape, is pushing aside warnings and scientific evidence in the name of progress. 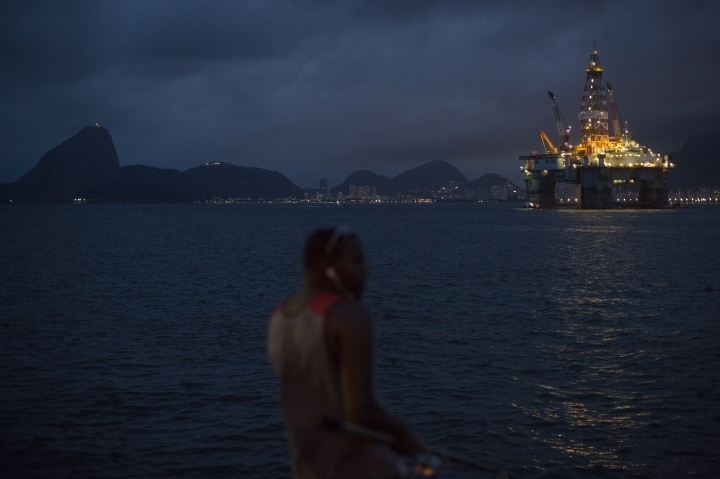 It comes at a time when Brazil, one of the world's largest oil producers and energy consumers, is moving toward the privatization of several industries, including offshore exploration. Brazil's environment institute, called IBAMA, enforces legislation and aims to promote the sustainable the use of natural resources. IBAMA analysts recommended against the exploration of oil in seven out of 42 offshore fields originally offered for auction in March by regulating body Brazilian Petroleum Agency. The study, dated March 18, also said spills could lead to the destruction of the Abrolhos islands, an area of 353 square miles (913 square kilometers). Four of Abrolhos' five islands are home to a marine national park with rare coral formations, tropical fish, whales, seabirds, turtles and dolphins. In response, Bim said in a letter to the environmental ministry, dated April 1, that he doesn't "see the need of exclusion of the (seven) fields as suggested by technical information." He did not detail why he believed it was fine to ignore the warnings. Carlos Minc, Brazil's environmental minister between 2008 and 2010, said he had blocked attempts to explore for oil near Abrolhos because the migration of whales and dolphins in the region would be affected by ships. Brazil is the world's ninth largest producer of oil in the world, and the third largest in the Americas, according to the U.S. Energy Information Administration. In 2016, Brazil produced 3.24 million barrels per day of petroleum and other derivatives. Brazil is also the eighth-largest total energy consumer in the world. 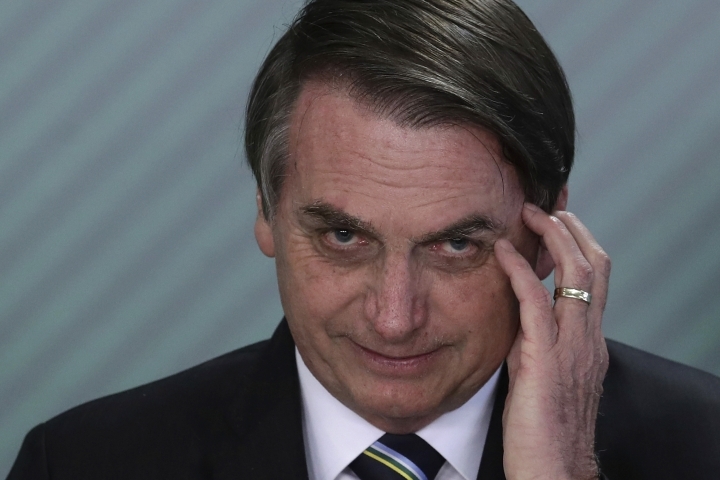 Earlier this month, the AP reported that Bolsonaro's administration plans to drastically change a council that oversees the country's environmental policy, replacing a broad-based panel with a small group of appointees. IBAMA's Bim and Environment Minister Ricardo Salles are among the authors of the plan. According with Bolsonaro's plan, IBAMA would soon absorb the attributions of the federal agency that protects conservation zones such as national parks and biological reserves, including the Abrolhos maritime park that would be endangered by oil fields.